Go and travel to Jakarta! Chaotic, crazy and crowded. But that's what makes Indonesia's capital so unique. There are places you will fall in love with at first sight and some that you won't. It's usually the first impression that makes us love or hate a place. But cities are like women. Some will throw themselves at you, and some will make you chase them. Which woman would you go for? 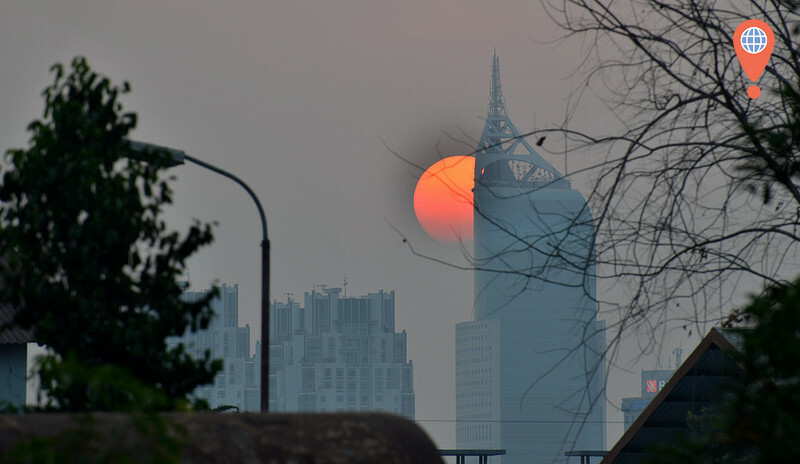 Jakarta is an example of the latter, you have to dig a little bit deeper to get to know her. She may seem hesitant at first and is happy to let you wait until you take the time to properly understand her. Then, she'll give you everything you need. To me, she might even be the unofficial queen of South-East Asia. Jakarta is not Bangkok, Kuala Lumpur or Singapore. Some people say "If you don't like her, she won't like you". After a few days I understood why. To be honest, after landing in Jakarta I had no idea what to expect. You don't hear much about it and as soon as you exit the terminal you already feel lost. It is big and hot and busy. Not to mention the traffic. I didn't really get the vibe at first. Although soon enough, I understood what the magic of Jakarta was. It is truly Asia, more so than many other South-East Asian cities you will discover on your journey. 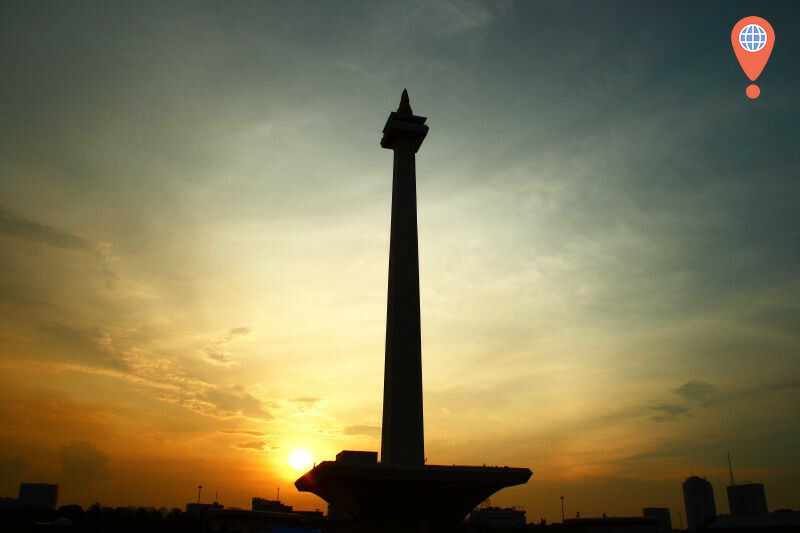 So here are a few reasons why you should experience Jakarta for yourself! Three million cars, nine million motorbikes and almost no public transport. Experts predict that in 2014 the whole traffic in the city will collapse. During rush hour the average speed in the inner city is around 10 kph and if you're lucky, it will only take you three hours to get to work. The average citizen of Jakarta has his breakfast in the car on their way to work. Every taxi driver needs to attend an anti-stress course before getting their license. Yes the traffic in Jakarta is full on and you need superhuman patience and nerves of steel to survive it. But it can also have positive effects. During rush hour there needs to be at least three people in the car otherwise drivers get fined, and a lot of Indonesian mothers who normally would have trouble finding employment have taken this fact and used it to their advantage. They offer their presence to wealthy businessmen and sit in their car with them during these peak hours to help them avoid the fine in exchange for some income. Genius! My Couchsurfing host lived somewhere in the middle of the city in a typically tall building. I explored its rooftop which overlooked the surrounding areas and on the horizon was a beautiful view of Jakarta's skyline. It was around 7pm when the sun was going to rest, when the Call to Prayer occured. It was such a unique experience in this city. You could hear it from many mosques all over the city. It is hard to explain what I felt at that moment but it really left an impression. Indonesia is the world's most populous Muslim-majority nation with 87% following Islam as their religion. No opinion in Jakarta is more divided than those about the Stadium. Some people love it, and others hate it. You hear many, many stories about it and it's up to you whether you believe them or not. One thing is for sure, whenever you ask about Jakarta's nightlife someone will mention the Stadium. What is this place though and why is it so popular? Well, one thing that is heavily associated with it are drugs. Sure, you will find drugs in any night club in the world but at the Stadium it seems to be a continuous issue due to the fact that because most Indonesians don't drink alcohol due to their religious beliefs, they might substitute it with a pill instead. True or not, most of world's top DJ's have performed or will most likely perform at the Stadium at some point in their careers. It is a great place with awesome acts and a great audience. Otherwise people wouldn't talk about it. I reckon it is a must see and if you like good techno then the Stadium is definitely worth checking out. How can I see a whole country in a day by just staying in Jakarta, that doesn't make sense! Yes that's what I thought too. My local friends took me to a park called Taman Mini Indonesia Indah, which essentially translates to "Beautiful Indonesia Miniature Park". The Park was opened in 1975 and unfortunately doesn't really look well maintained. The lizard house especially looked a bit sad and I felt sorry for the animals. But once you're there you get the chance to pat a Komodo dragon, even though it probably hasn't moved since 1975. But it's still a great way to get to know the local culture of each province in Indonesia. You get to learn about local habits, look at different architecture, clothing, food and many more aspects of Indonesia's culture. There is a big lake in the middle of the park with a little island in the shape of the country. If you have the guts to take the cable car you can enjoy a stunning view of it from above. First of all, Indonesians are super hospitable people and they are very friendly towards foreigners. But there aren't as many foreign tourists in Jakarta as you might think. You will get a lot of attention and the locals will genuinely be very keen to get to know you. That's in fact amazing to me. In Thailand a lot of the locals seem to get easily bemused and simultaneously annoyed by the mass tourists, and this won't be the case in Indonesia. The most surprising thing was the local Couchsurfing scene though. I'd received about a hundred various emails offering help, recommendations and hosting offers. I was blown away by the kindness of those people so I decided to meet as many as I could. We organised a big Couchsurfing meeting and many local Indonesian travellers attended. Their enthuisam was unbelievable and I made a lot of friends that day. Even a crew from MetroTV came and filmed a little documenatry for the national channel about Couchsurfing. It is the largest Mosque in Southeast Asia with a capacity of over 120,000. The building stands just next to Indonesia's biggest church. 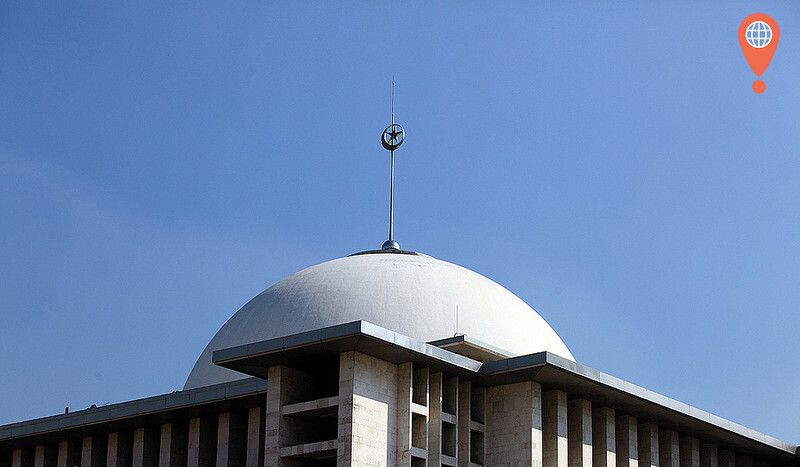 It is located just next to the Istiqlal Mosque. 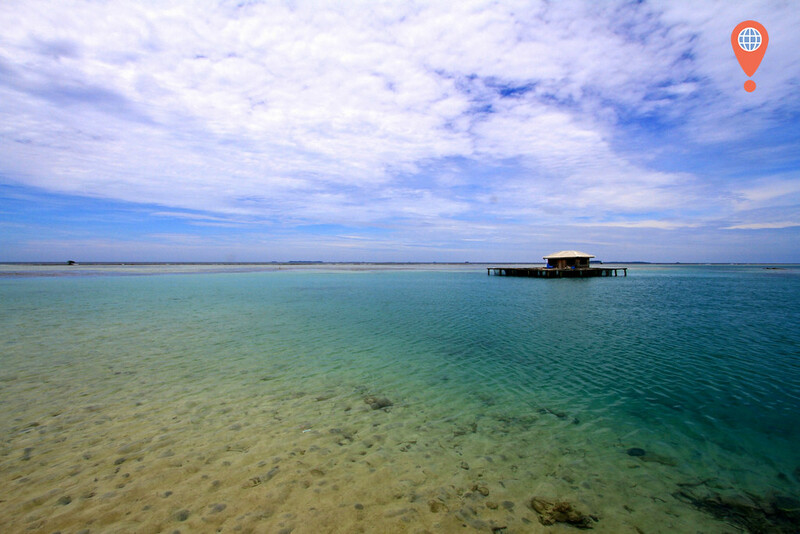 It is the perfect getaway and it kinda reminds me of island-hopping in the Maldives. If you want to escape Jakarta's busy lifestyle for a while, go and pack your snorkel and enjoy the ocean. Of course, you can't miss it and you will enjoy an amazing view from the top. But take a lot of time because the queue can be quite long. To be honest, you can never go wrong with visiting a national museum. It is well located in the city center and is easy to get there. As I've already mentioned above, it is a great way to learn more about Indonesia's culture, architecure and local habits. We all find banks boring and if there was be a museum about them anywhere else in the world I would probably not bother going there. But this one was superb. The building itself is already a highlight and you get to see many interesting things there. 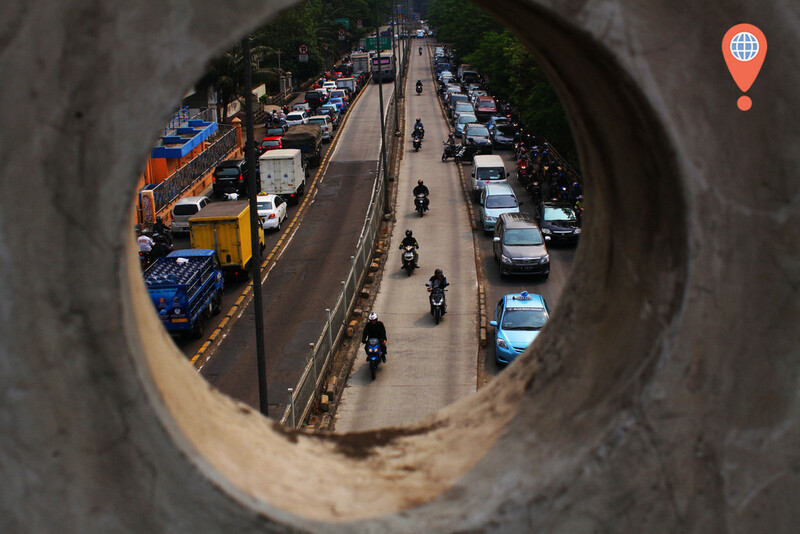 It is one of Jakarta's most popular sights. The entry is free. A classic beer garden in Kemang with a nice atmospahre. This is also where the local Couchsurfing scene meets every Wednesday at 7.30pm. Go and make some new friends! We've already talked it about, a must see visit if you happen to be in Jakarta. A fancy classic club in the south of Jakarta. A lot of locals, expensive drinks but definitely a great place to party the night away. It is probably the best place if you enjoy a decent mix between locals and expats. Sometimes a bit too posh though. The crowd might appear a bit older than in other places in the city. Always a classic and worth checking out if you are into live music and a general fan of the world famous Hard Rock chain. In case you are staying close to Jalan Jaksa, it's definitely a nice place to hang out and enjoy a few cold drinks. Unfortunately there is no AC and this can be quite annyoing after a while. A well located hostel under Irish management and has some brilliant reviews. It's clean, safe and affordable, with nights starting from $11. Also not a bad place to stay. The hostel offers several dorms from $12 a night. A good place if you travel on a budget. To be honest, there is no better place to Couchsurf than Jakarta. I started an open Couchrequest and I received around 100 invites. Indonesian people love to host foreigners and the chances of finding a couch there are very high. Click here and see how Couchsurfing changed my life. This website gives locals the opportunity to rent out their rooms, apartments or houses. You can find great places in Jakarta from $10. If you are already in Southeast Asia the best option is of course AirAsia, Jetstar and Tiger. 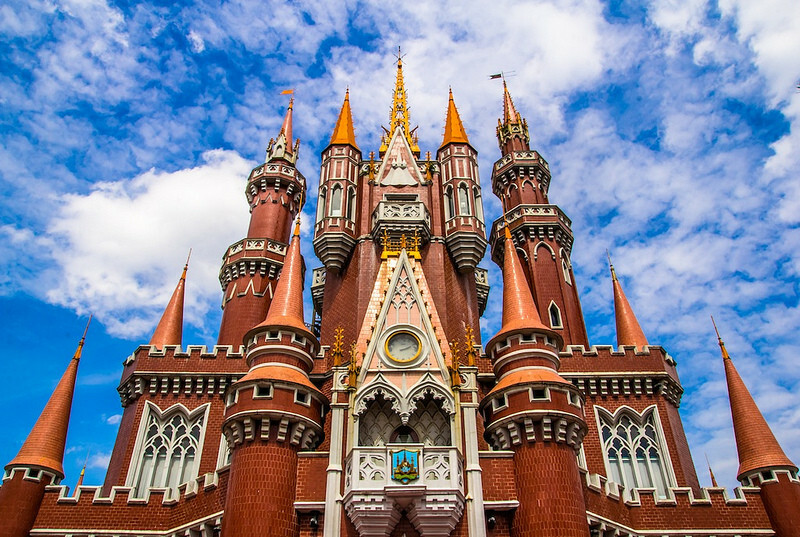 You can get the cheapest deals from Kuala Lumpur and Singapore. Also a flight from Bangkok with Jetstar will cost you around $100. Garuda is the number one airline in Indonesia and was recently voted into the Top 10 Airlines in the world by Skytrax. Read my recent review on Garuda Indonesia here. If you are after a cheap domestic flight you probably should check with the national carrier first. Also, flights from Australia to Jakarta are offered from Sydney, Melbourne, Brisbane and Perth. Depending on the season and how long you are going to book in advance you should use Skyscanner to compare with other airlines. The best hubs are definitely Singapore, Kuala Lumpur, Bangkok or Penang from Southeast Asia. From Australia you will find the cheapest flights from Perth and Darwin. 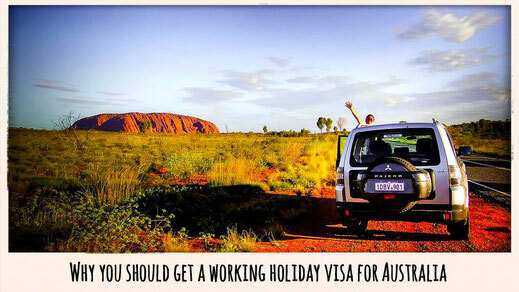 Be aware that you need to get a visa to legally enter Indonesia. You get the possibility to do so at the airport and you will be charged $25. They accept only cash. If you arrive without money they will guide you to a cash machine where you get the possibility to withdraw some local currency. As of March 2009, Soekarno-Hatta Airport charges departure taxes of Rp 150,000 (US$17) for international flights and Rp 40,000 (US$4,50) for domestic flights, payable in cash only. Foreign currencies may be accepted, but it's better to leave enough rupiah to pay, forgetting this could become very awkward! WHAT'S YOUR IMPRESSION OF JAKARTA?